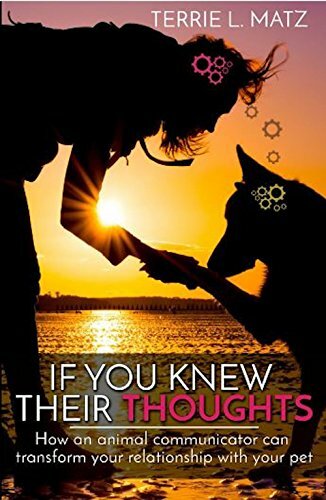 On December 27th, you will have the opportunity to pre-order my book “If You Knew Their Thoughts.” for only $1, if you order that day. I am working very hard to make this launch a success and I know with your help it will be! Please Share my book pre-launch to your Facebook Page, Twitter Page, or Email it to your contacts! Thank you so much for your support! I know I can count on you!